Do you want to run barefoot on the beach? See the sun set from an old lighthouse? Climb a mountain? Dare the local boys and girls to a game of football? In addition to soaking in culture, knowledge and history? Then Akranes is certainly a place for you to visit. The town is renowned for its sports teams and every Icelander connects Akranes, or “Skaginn” as it is called, with football. Akranes is certainly worth a visit, representing a more relaxing choice if you seek to dwell in the Southwest corner of Iceland, or perhaps as a good, refreshing daytrip from Reykjavík. Akranes is a town of 6600 people, situated on a peninsula just north of the capital. Reykjavík is actually visible from Akranes on a clear day through the blue straits. It is sheltered by the mountain Akrafjall, the town’s pride and one of the best known mountains on the Southwest corner. Akranes boasts not only of an active sports scene, but also of great cultural life, taking its form in various interesting cultural events throughout the year as well as in a whole area dedicated exclusively to diverse and interesting museums. 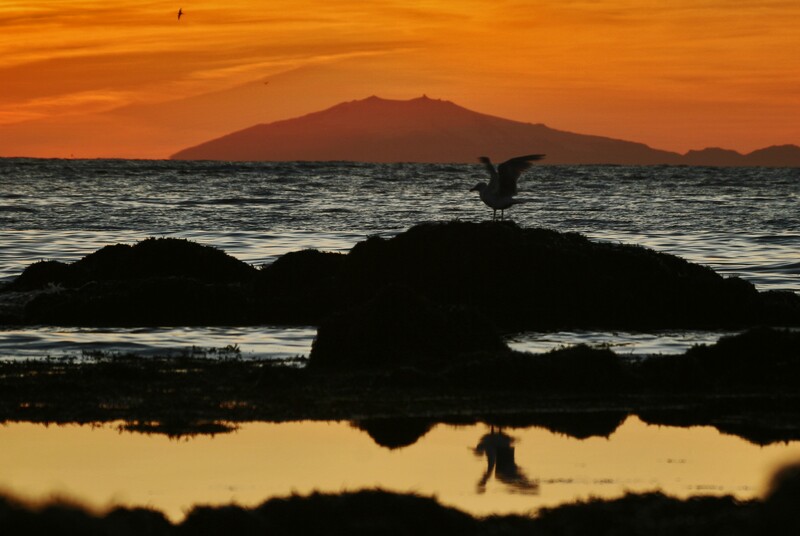 This symbolic mountain of Akranes actually has two peaks, the one on the right side seen from Akranes is the Peak of Geirmundur, which is 643 meters high and on the left side is High Peak, which is 555 meters high. Walking Akrafjall has been popular for a long time with the locals, but recently outsiders have also been taking interest. Actually, mountain hiking has become popular among Icelanders in general, who have in increasing numbers started to “collect” the mountains they have beaten. After a good trek up and down Akrafjall it would be ideal to head down to the beach at Langisandur. This beach is of a particular pride for the locals, as it is probably the only good bathing beach in the whole country, situated right in the heart of Akranes. “Langisandur is a unique phenomenon, it is certainly refreshing to walk along the long coastline and maybe even dive into the somewhat refreshing, but certainly cold sea,” says Tómas. In fact, sea bathing has become a very fashionable sort of excercise among Icelanders, especially in Akranes. One may not think that Iceland is the ideal place for bathing in the sea, but after the first ice cold gush of water, it actually becomes fairly comfortable. Afterwards, you might feel like you just experienced metamorphosis, like your body was brand new. After the sea bathing you can, fortunately, have a nice hot shower on the beach. The swimming pool in Akranes is also in a comfortable walking distance from the beach, where one can enjoy a good sauna, hot tubs and a warm swimming pool after the refreshing sea bath. 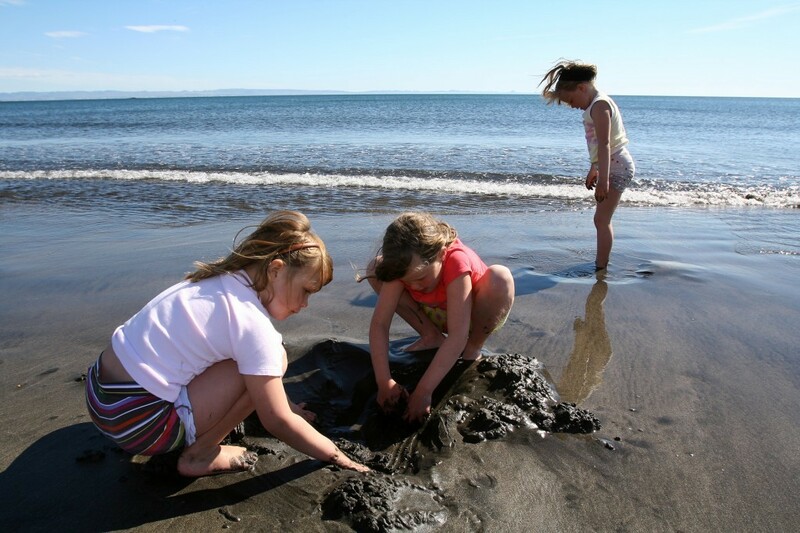 Langisandur is also a perfect place to build sandcastles, gather beautiful shells and stones and last but not least to observe the sea, stare into the strong everlasting surf and lose all sense of time and space. Another picturesque location is without doubt the lighthouse on the outmost point of Akranes. The point, which goes by the name of “Breið” in Icelandic, is a perfect outdoor area as well as Langisandur, where you can enjoy the coastline, the birdlife and the surf.The lighthouse was erected in 1918 and was the first concrete lighthouse in Iceland. If you climb up to its top you will be able to enjoy a nice view over the vast sea onwards to Reykjavík, or over the whole of Akranes town to Akrafjall. “In the summertime we often have photography exhibitions in the lighthouse. The recurring theme of these exhibitions has most often something to do with the surrounding region, the birds, the sea or the history of the area,” says Tómas. 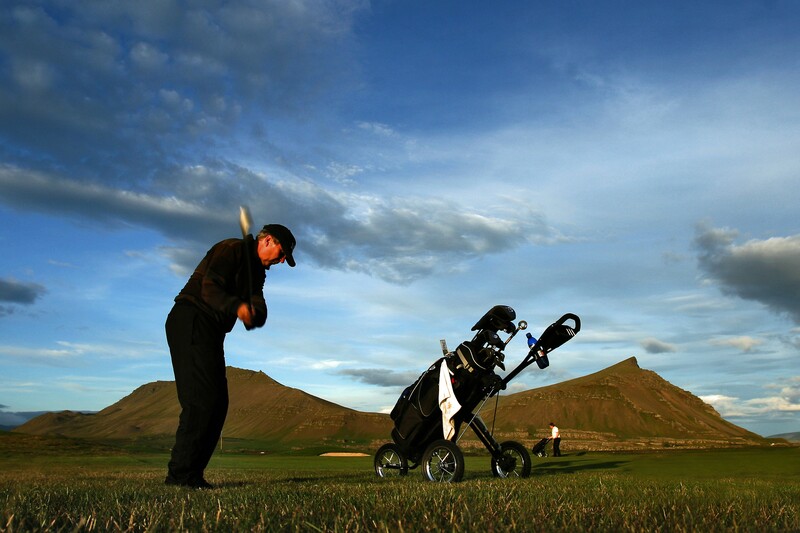 Akranes has the biggest golf course in the West of Iceland, Garðavöllur, which is an 18-hole course. It is renowned for its beautiful and charming surroundings in addition to its excellent putting greens. There are also 12 roofed practise stalls and special practise greens, resulting in the course being the golfer’s dream. Just try to stay clear of the many sand traps! 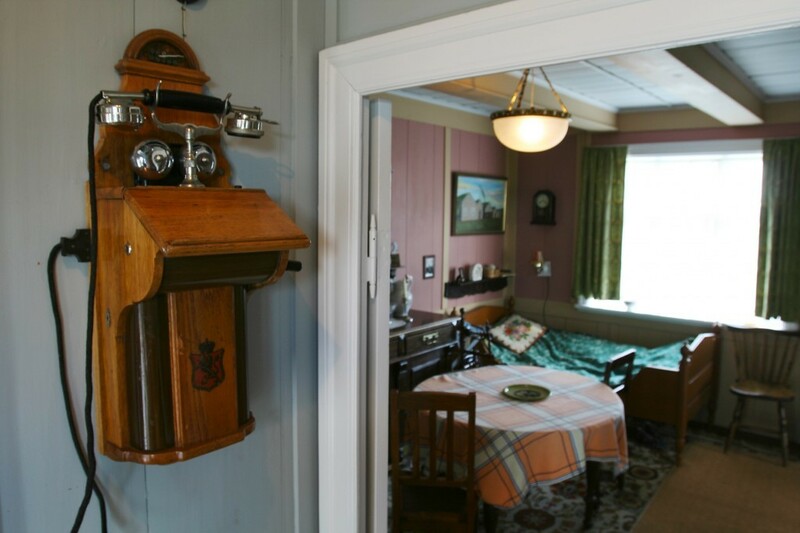 Right next to the golf course you will find Garðalundur area as well as the museum area. Garðalundur is a nice green, wooded spot, popular among the locals, unsurprisingly as it is a haven for outdoor activities. There is a playground for the children and you could have a barbeque or a picnic before putting on a match in the volleyball field or the football field. The newest activity on offer in the area is to rent a bike. “ Akranes is quite flat, so one might say that it was the most convenient area in the Southwest to cycle in. Therefore, we are just about to start a bicycle rental, so people can have the opportunity to cycle to all these diverse and interesting outdoor areas,” says Tómas. The people in Akranes get together all year round both to watch all sorts of sports events and to participate in cultural events. Therefore, it is highly likely that you will witness one of these events while visiting Akranes. Perhaps you will witness a football game, children’s sports tournament, crowded with both children and parents, a cultural festival or a market in the museum area. 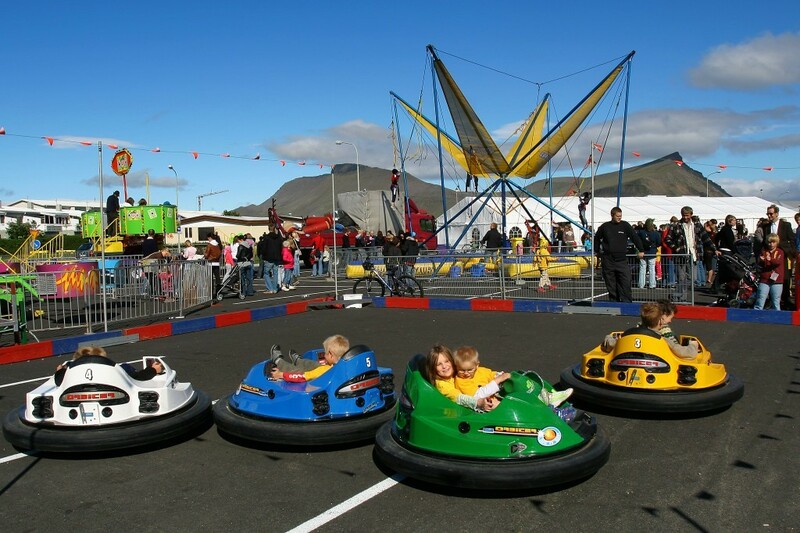 In the end of October, a cultural festival under the name of “Vökudagar” takes place in Akranes. It is a local art and culture festival, in which both young and old people of the area participate as well as outsiders. You will witness all kinds of artistic events there; art exhibitions, theater shows, concerts, handicraft on display or dance shows. 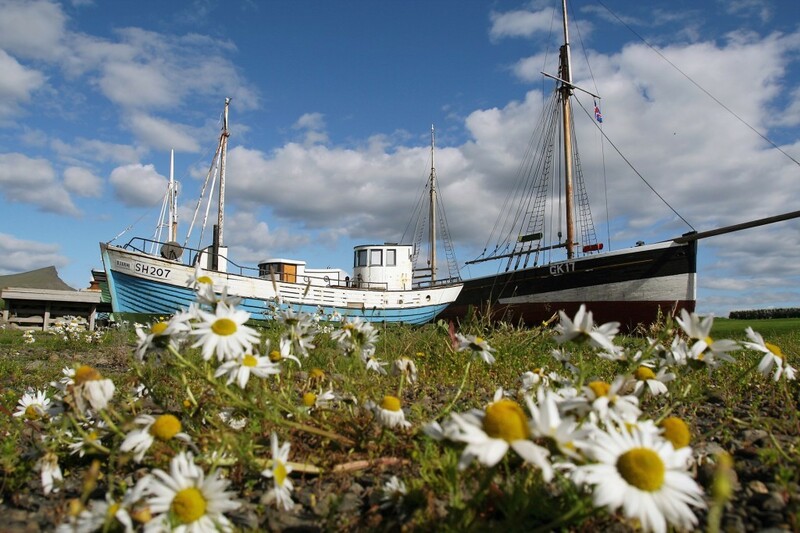 In the summer you will be able to enjoy yourself during the “Irish days” in Akranes. 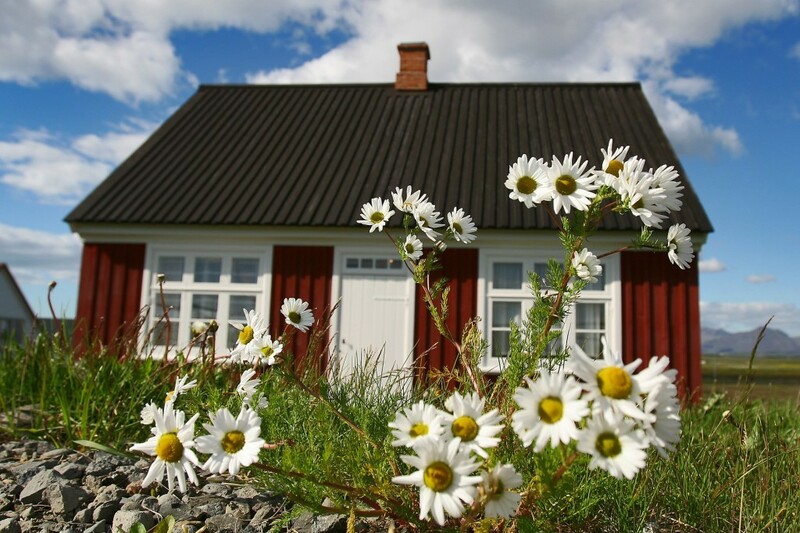 It is a cheerful summer festival in which the locals celebrate their Irish origin, as the original settlers of Akranes were two Irish brothers. This year, the Irish days will be held the 2th-4th July. During this time, the town’s population increases greatly and the atmosphere becomes quite festive, of which the huge barbeque feast where everybody dines together on the street is a very good example. During the Irish Days, Akranes is decorated in the colours of the Irish flag. Flags and banners are everywhere, ribbons and decorations to uphold a festive Irish ambiance. This is a celebration for the whole family with its various sports events, an outdoor market and a sandcastle competition on Langisandur, just to name a few. Of course there is also a competition for the Icelander with the reddest hair, reminiscent of the famous red hair of the Irish.